New Idea Engineering Sdn Bhd is a stainless steel equipment manufacturer company. Our main office is located in Bukit Mertajam, Penang, Malaysia. with easy access to the transportation network. The strengths of Penang lie in its excellent location, good infrastructure, strong government support, generous incentives and its highly skilled people. 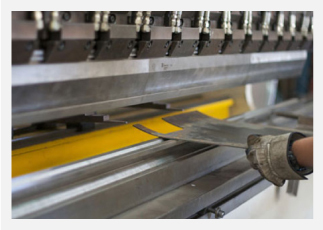 We supply a wide range of products such as Mechanical Engineering design, Metal Work Fabrication,Sheet Metal fabrication, food machine, customize stainless steel equipment & machinery and industrial supply. If you are interested in any of our products, please contact us for more details. 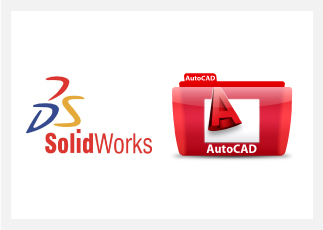 Computer Aided Design (CAD) Assistance - NIE uses Solid works CAD software and also accepts files in DFX, DWG, STEP, IGES and CADL formats. 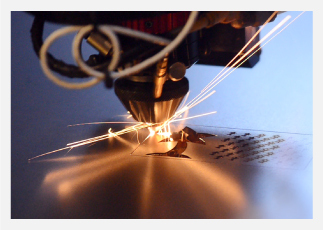 Laser Cutting - We utilize laser cutting for those parts that require more precision than soft tool processes allow. Press Brake Bending - Sheet metal or plate can be bent easily with simple fixtures using a press. This machine utilizes long dies in a mechanical or hydraulic press and is suitable for small production runs. The tooling is normally simple and adaptable to a wide variety of shapes. 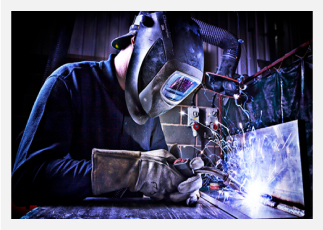 Welding - We employ MIG and TIG welding to securely join your metal fabrications such Stainless steel , Aluminium , Mild steel and assemblies. 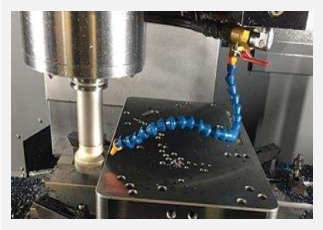 CNC Milling - CNC process is mainly to support all precision requirement such Jig and Fixture and for all range of mechanical deign needs. 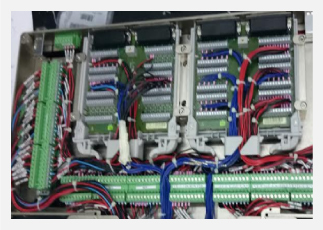 Electrical Engineering - We have an Experiance Engineers to support all wiring and diagram to fit customer requirement all the time.